Toss: Mumbai Indians won the toss and opt to bowl. 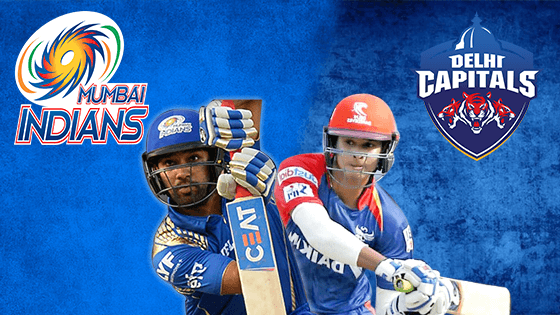 Hello, all welcome to IPL 2019 Mumbai Indians vs Delhi Capitals Live Score blog. Catch Indian Premier League MI vs DC Live Score ball by ball commentary with fast scorecard updates, Results and much more.